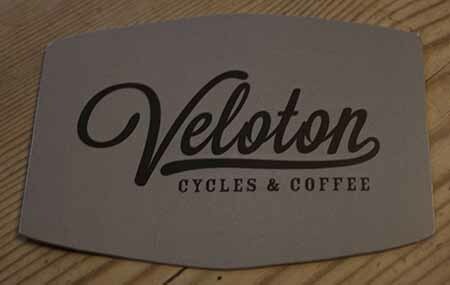 Although Veloton is definitely not a cafe, it does serve the best coffee (and some tempting flapjack) within spitting distance of home in Malemsbury. It may be ‘over the border’ at the top of Tetbury High Street in Gloucestershire, but it also does this from the front room of a neat little bike shop . It’s a great concept and I wish it all the success in the world. Check them out at Veloton.co.uk.